Leaking pipes are one reason that people are very scared to work on plumbing themselves. And with good reason! Leaking pipes can lead to bursted pipes, and both can cause a mountain of misery and financial loss. 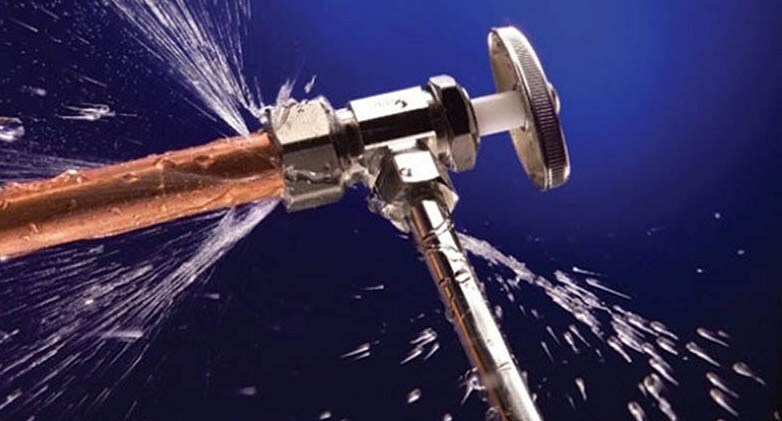 Remember, if you have a busted pipe, it will continue to leak water until…. the city is out of water! That’s a long time. ALWAYS let a certified plumbing company deal with pipe leaks. There is too much for you to lose otherwise. 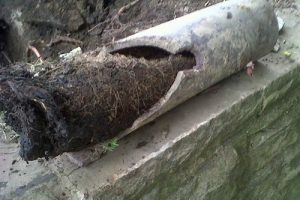 Thankfully, we are very skilled at working on all types of pipe leaks. Bottom line, you need a company that has the experience to fix the problem right the first time. Find out why more Tennesseans use FiveStar than any other plumbing company. 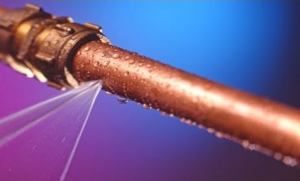 Pipe leaks are not only a nuisance that can cost you money from having a higher water bill, but since water is under pressure, there is always the danger of flooding your house and causing significant damage. 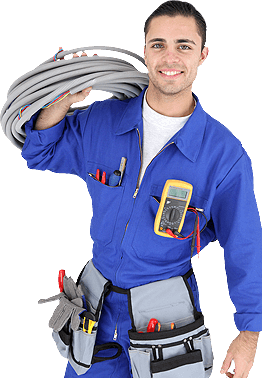 We are experts at fixing all pipe leaks and also specialize in replacing ALL of your water lines if that is necessary. Sometimes your faucet needs replacing and sometimes it can be repaired. 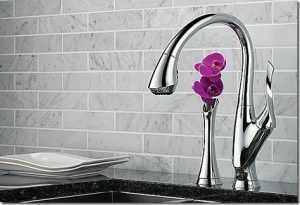 It takes a great deal of experience to work on old faucets, because they can be finicky. We never steer you wrong and will always let you know what your options are. 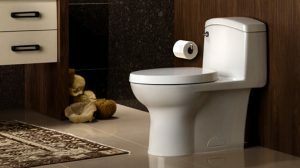 Do you have an old toilet that has seen better days? Maybe it’s constantly running and costing you money. Or maybe you just want to upgrade it with a beautiful brand new one with advanced flush technologies. Whatever the case, we are standing by at the ready. 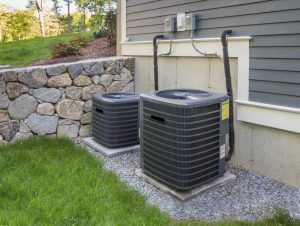 Homes aren’t the only places in need of plumbing and AC services. We probably service more restaurants, hotels, office buildings, strip malls, and other commercial businesses than any other mechanical company in Nashville. 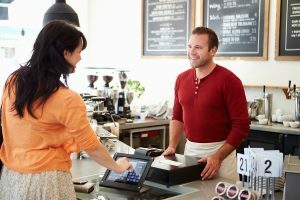 The last thing you need is your employees and customers suffering when mishaps occur. We are here for you. When water and waste don’t go where they are supposed to go, it is an incredibly bad scene for all parties involved. Main line backups, kitchen sink backups, laundry lines, slow shower drains. We have very reasonable prices and get to you FAST so that you won’t have to suffer for too long. 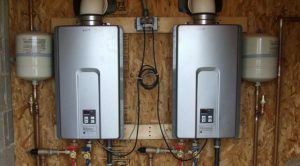 We are the undisputed leader in Tennessee for tankless water heaters. Also known as “on-demand”, tankless heaters are the future of water heaters, and the future is now. There are so many advantages of conventional water heaters. But, we also repair and replace all the different variations of gas and electric conventional heaters, also. As bad as plumbing problems can be, temperature control obviously can also be a huge issue. From air conditioning repair to total HVAC system replacement, our overriding philosophy is balancing energy efficiency, comfort, and cost. Also, your heating unit probably uses a substantial amount of energy during the winter months. At Fivestar, if necessary we’ll help you choose the most efficient replacement heating and air systems for your needs & budget and fix any problems you have rapidly so that you don’t have to suffer through temperature extremes. Water damage can be catastrophic. Of course, it can ruin walls, furniture, and personal items, but also leaks and floods can cause environments where mold can grow. 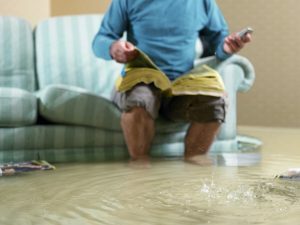 While we hope you never have to call us because your house is flooded, if it happens, try not to panic and call us ASAP. 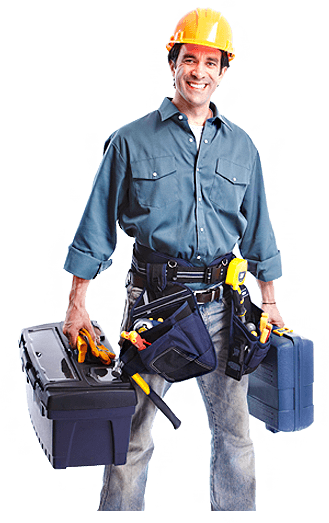 Save $50 Off of All Service Calls. Must mention Code "Service50". Call Now! Consistently Rated Nashville's #1 Rated Service Co. Happy Customer! Wow! We worked on our plumbing problem for 2 hours and your plumber fixed it in 10 minutes. Thanks! You have a very big fan here. Paul was so professional and polite - he went the extra mile and made sure that everything was working perfectly before he left. Good price, also. I had a tremendous experience with Fivestar. Not only was the pricing very reasonable but they also were able to work around my schedule. Highest recommendation! Year After Year, Middle TN's #1 Rated Service Company! Join the thousands of Tennesseans each month who choose Fivestar for their plumbing, heating, and cooling needs. 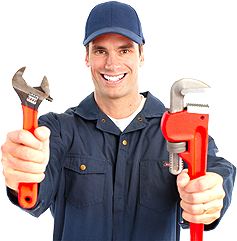 FiveStar Plumbing & HVAC is Nashville/Middle TN's consistently #1 Rated service company for over 40 years. YOUR COMFORT is always our biggest priority.